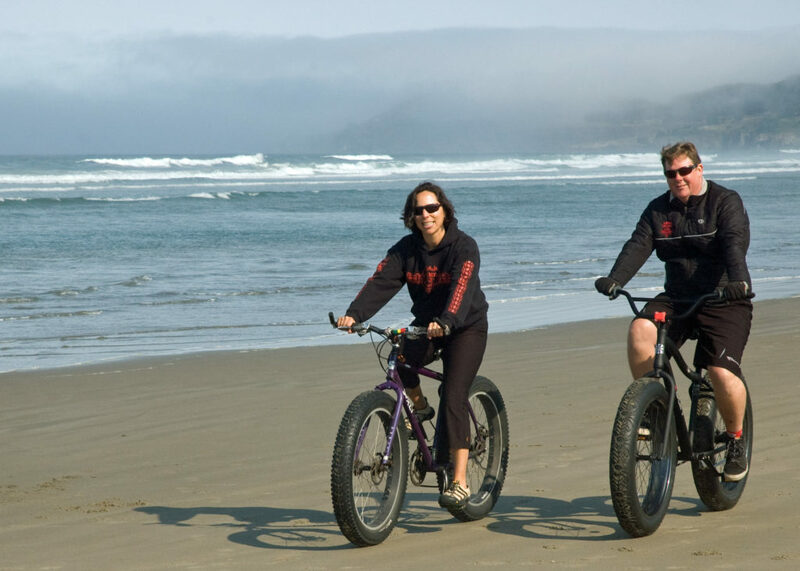 In 2005 we heard about the opportunity to buy a bike shop on the Oregon Coast and decided it would be a great move for our family. We had owned a restaurant in Grants Pass for 7 years and had recently had our first child and were looking for an opportunity to slow down. We had both grown up in Santa Cruz and missed being by the ocean after living in Grants Pass for 13 years. 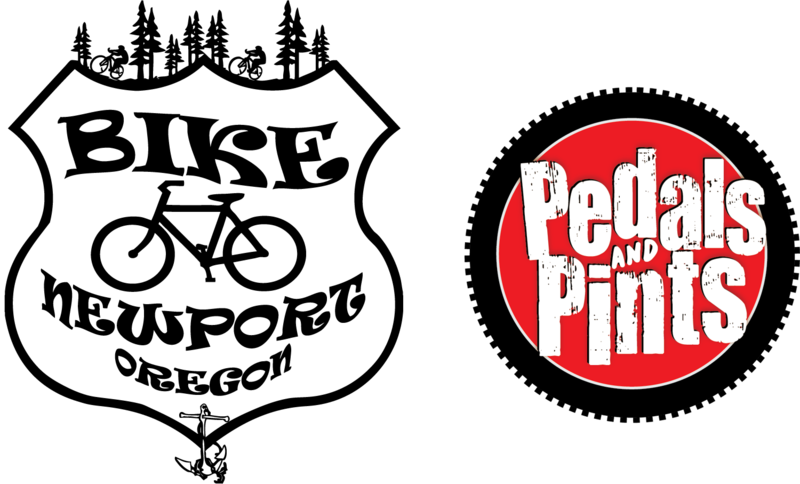 A bike shop sounded like a great “family friendly” business and combined our knowledge of running a small business with our love of cycling. 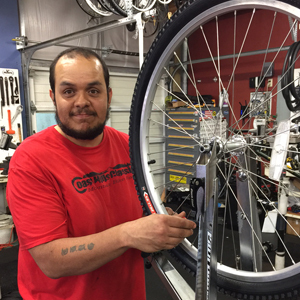 “The Bike Shop” had been the only steadfast bike shop in Newport for over 20 years and the owners were ready to retire. 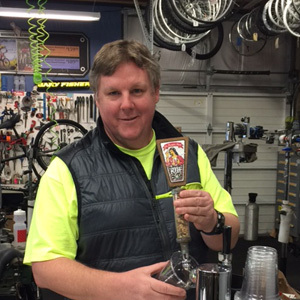 We bought the business, moved it, changed the name, added Trek and became a full service bike shop. In 2008 we designed and built our new shop and added a “Cycle Tourists Lounge” and “Yoga Loft” upstairs and are now a destination business for the thousands of people who tour down the Oregon Coast. Our family loves to ride together and our son is now at the age that he joins us for our weekly road & mountain bike rides. We are very active in the local community and give back whenever we can. We put on the “Coast Hills Classic Mountain Bike Race” which all proceeds go to the Youth Scholarship program for children of low income homes to be able to play sports and we also put on a “Cancer Awareness Ride” each fall and all proceeds go to “CAN Cancer” which supports local residents who are battling cancer. 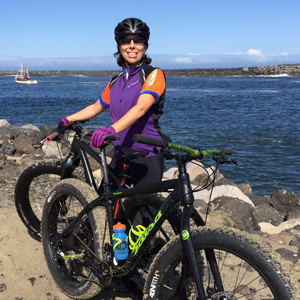 If you’re on the Oregon Coast, stop in and say hello to us at Bike Newport in beautiful Newport, Oregon! 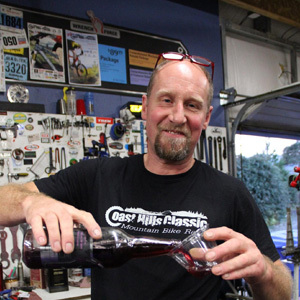 Bike Newport named 2011 winner of the Austin Family Business ~ Excellence in Family Business Awards. 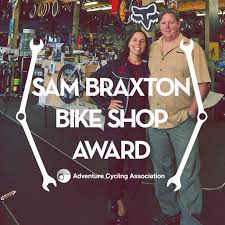 Bike Newport was the first bike shop to ever receive this prestigious award and beat out 14 other businesses from Oregon & Washington as the winner in the “micro” family business category. 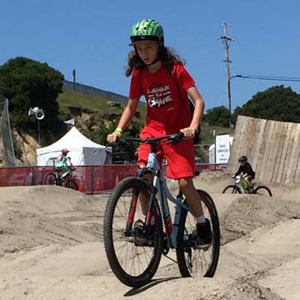 Bike Newport was recognized for their bike advocacy efforts, strong community involvement, and by being a successful model of a small family run business. Bike Newport awarded the 2012 Greater Newport Chamber of Commerce Business of the Year Award.